For this brief series of posts, we Teaching Authors are celebrating Internet Day. April started last Friday with a little history, a Paul Simon song, and a thought-provoking poem. On Monday, Mary Ann discussed movies, marriage, and misinformation. Here’s my take: Like all technology, the Internet is wonderful when it works. Unfortunately, it can’t do everything. Take my brand-new Dell Inspiron laptop—please. I bought it during a back-to-school sale and used it just long enough to invest in and install some new software, create a couple of conference presentations, and transfer a few files. Last weekend, the entire left half of the keyboard went dead. At Dell’s Technical Support center in New Delhi, technicians work at night so we can reach them during our daytime hours. My email got no response and the chat option was unavailable, so I finally called. Two hours later, after the technician took control of my computer from halfway around the world, I had a diagnosis (faulty motherboard), a promise that a shipping label would be on its way as soon as I hung up (It was. ), and multiple reassurances that my computer would work just fine in five to ten days if I sent it to a service center. (I did.) I hope the old one, which now shuts itself off spontaneously, lasts that long. I went for a walk. 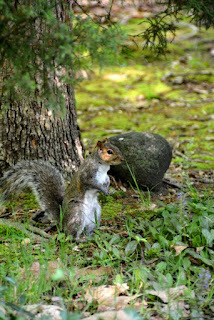 Stomping through the park, I started thinking in haiku. Short, curt lines expressed my frustration but didn’t give me enough room. Back at home, I decided to explore the tanka form. I started (of course) with a Google search. but not fixed. Oh, well. and flaming leaves streaming by. I’ll play with the form some more while I wait for my laptop’s return. Wish me luck! Be sure to like our Teaching Authors Facebook page! Today’s Poetry Friday Roundup is at Check It Out. Enjoy! My husband and I are former drama majors, who met in community theater. What does this have to do with the Internet? Patience, please! For years our biggest argument was over a line in The Godfather. Did Tom Hagen say to Michael Corleone, "You know Pop worked hard to get you a deferment" or "You know Pop worked hard to get you into Furman"? (A small Baptist college in South Carolina...my husband is a South Carolinian.) It didn't matter that the book said Michael went to Dartmouth. "They changed it for the movie," my husband insisted. This guy went to Dartmouth. Enter the Internet! I first met "the 'Net" when I was a university reference librarian in the mid-90's. I learned that the right combo of search terms on the right search engine (my favorite was Alta Vista) would get me any information my heart desired. The Godfather screenplay was online. 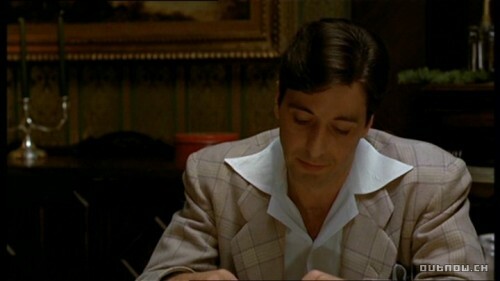 Yes, Don Corleone got Michael a deferment, not into Furman. Having settled the matter of Michael Corleone's alma mater, my husband and I continue to "discuss" movies and actors. Thanks to a wonderful database, www.IMDb.com, our differences in opinion are settled before the first commercial. "Oh there's what's-her-name. You know her; she was the Lucky Hat Girl in Goodfellas?" Tap tap tap. "Welker White. She does a lot of Law and Order." "Didn't we see Goodfellas when we were dating?" "Nope. We were living in Wisconsin." Tap tap tap. "We're both wrong. Goodfellas came out September 1990. We were living Alabama." What does all this have to with writing? The Internet, used with caution, saves a boatload of research time. 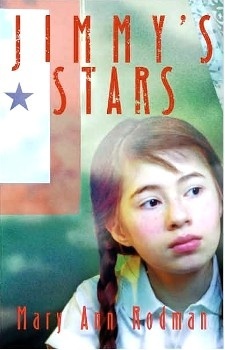 I wrote the first version of Jimmy's Stars in 1984. I spent months in the microfilm room of the Pittsburgh Carnegie Library reading old newspapers, making hundreds of pages of notes. After I finished the book, I sensed it was missing something. (A plot! A conflict!) So, Jimmy lived in my bottom desk drawer for nearly 30 years. (Never throw anything out. Especially something you have researched so long!) When I re-wrote the book (this time with a plot and conflict), I could re-verify my information from my home office with just a couple of hours of online searching. Fairy tales can come true, if you are a reference librarian! No more juggling enormous reference books. No more waiting for the new edition of that reference book to come out. Instant reference gratification! Almost everything you could ever want to know is online, somewhere. Along with the good stuff, comes the wrong, the bad and the half-truths (to say nothing about the wonderful world of Photoshopped pictures). It's the Wild Wild Cyberspace out there. Anyone can publish anything online, and it doesn't have to be the truth. I am reminded of students from my first school library job, circa 1982. 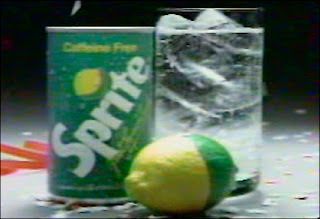 Do you remember the old Sprite commercials, that showed a "limon--half lemon, half lime"? I could not convince otherwise intelligent kids that a limon was not a real fruit because...they saw it on TV! A limon is a mythical fruit. Just because it's online, doesn't make it true. 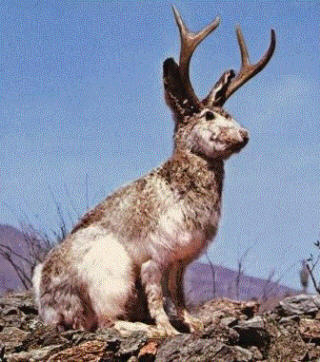 There is no such thing as a jackalope, either! The Internet is an endless source of information and misinformation. Some sites may or may not have accurate information (Wikipedia) that has to be verified another way. I found "satirical" news sites, such as The Onion, masquerading as legitimate information sources. If it's too weird to be true, I either search the name of the original source (which will tell me if the site is "satirical" or affiliated with a particular political agenda) or I hit www.snopes.com. Snopes keeps up with latest rumors, urban legends and conspiracy theories. Some people avoid writing by playing Solitaire or Candy Crush online. Me? I can spend hours happily toggling from one site to another, answering for own curiosity (and not story research) question after question. And then double checking those answers. As the old Russian proverb (which was swiped by President Reagan's speechwriter) says, "Trust but verify." If you don't verify on the front end, some editor is going to ask you to do it eventually. Now, I am taking a break from blog writing to scroll through my new obsession, www.murderpedia.org, a data base of murderers, living and dead, from around the world. Howdy, Campers! Happy Poetry Friday...and Happy Internet Day on October 29th! With this post, TeachingAuthors launches a short series celebrating the birth of the internet. And we want to hear from you: has the internet changed you? In what ways? What comes to mind when you think of the internet? When I think of the internet, I think of moving to a new town, into our new house and connecting to the internet, in 1994. Not long after, my friend Barney Saltzberg (whom we've featured several times on this blog) and I began to email each other. We could read each other's thoughts--instantly! We could complete each other's sentences! We could talk deep into the night without speaking! We could collaborate on stories through the air! It was A-freakin'-MAZING. My. Brain. Exploded. Were our lives ever going to be the same again? Mine was not. Not long after, I met Courtney Campbell, who regularly tours schools in Europe. She was incredibly generous, sharing the contact information of her host in Germany. If she had simply given me his snail mail address, I may have stuck that note in my desk and never done a thing about it. Instead, she gave me magic: his email address. I emailed him that evening: "Hello! Would you be interested in having an author visit your schools?" In the morning, his reply arrived: "How soon can you come?" And so began several years of my touring schools in Europe. Yup. My life had changed forever. ...wait, what was my point? My brain on the internet. ...and I see how the very structure of my life has changed since that initial euphoria Barney and I tasted, splashing in the shallow end of the 'net. When I think of the internet, I also feel weighted down. These days the internet is an unending desire to send a friendly and intelligent reply to every message in my inbox. It's perpetually polishing my shiny online portrait. How did we go so quickly from "Oh, WOW--this internet thing is AMAZING!" to "I can't drive with you to the party tonight--I'll meet you there. I need to finish my blog post and I have too many emails to answer" which--and I swear this is true--I just said five minutes ago (paraphrased) to my husband. Still, when I think of the internet, I also think of Paul Simon's stunning song (co-written by Forere Mothoeloa), The Boy in The Bubble, on Simon's Graceland album, 1986. In the spirit of that song, here's a poem I wrote in April 2012--which I rewrote last night and again (and again) today--thank you, Bruce and ADR, through the miracle of the internet! to a breakfast of buttered toast and eggs. I am descending in time. she murmured to the hens. She had no other company. head tilted back, mumbling to the wide sky. the same beige crops...her solitary lot. poem and drawing (c) 2015 by April Halprin Wayland. All rights reserved. So now,when I think of the internet--when I think of any technology--I may be overwhelmed (a dilemma which the next generation of users will undoubtedly solve) but I'm also singing about Miracles and Wonder. And now click on over to Jama's Alphabet Soup for a delectable array of poems! Jo Knowles’ writing warm-ups are but one of many ways Kate Messner gets teachers walking the walk in her not-to-miss Thumbs Up book 59 Reasons to Write (Stenhouse, 2015). The author of middle grade and YA novels including READ BETWEEN THE LINES, SEE YOU AT HARRY’S and JUMPING OFF SWINGS, Jo Knowles revved up Teachers Write campers’ engines each Monday with her Writing Warm-ups. 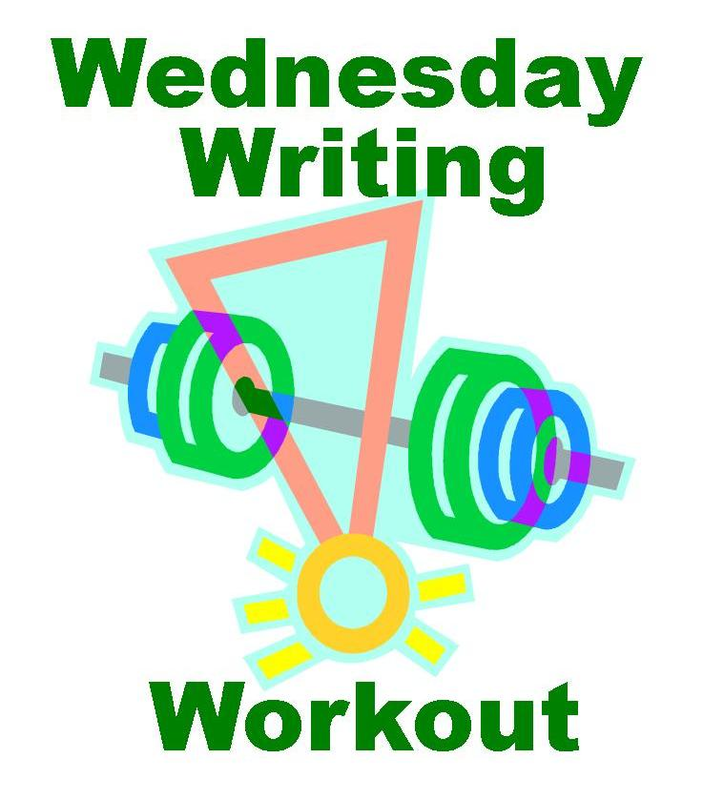 59 Reasons to Write shares many of them with readers, including today’s Wednesday Writing Workout, one of Jo’s favorites. Jo holds a Master’s Degree in Children’s Literature from Simmons College and she teaches in the MFA program at Southern New Hampshire University. Her awards and honors include NY Times and ALA Notable Book distinctions and the PEN New England Children’s Book Discover Award. 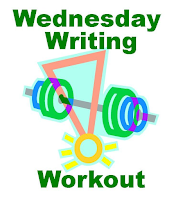 Thanks to Stenhouse – and – Jo for their permission to present the following warm-up as today’s Wednesday Writing Workout. What do you see? Describe the room in as much details as you can remember. What do you smell? Was yours a kitchen of delicious odors? Or was it rarely used? What kinds of foods were cooked? Did you like them? Why or why not? What do you hear? What kinds of conversations took place in the kitchen, if any? Were there moments of joy? Arguing? Worry? Love? What do you taste? What are the strongest tastes you remember? A morning bowl of cereal? The batter on a spoon? Who made the food? As you write, you will likely notice a plethora of memories flooding your brain and your heart. Seize these and write them down. Describe them in as much detail as you can. Soon, you will discover a story taking shape. Grab it! KateMessner is the first to admit: writing with her students made her a mentor – and – a far better teacher. 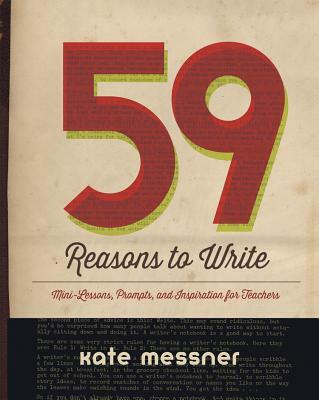 Her newest Stenhouse book, 59 Reasons toWrite, offers teachers 59 Mini-lessons - plus Q & A's, prompts, daily warm-ups and assignments, to help them become mentors and better teachers, too. 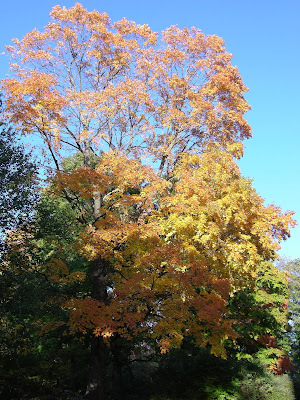 Walking the walk is suddenly doable – for all writers, classroom teachers or not. An outgrowth of her online summer writing camp Teachers Write, the book’s purposefully designed to get us writing every day, whether on our own or as part of a group. Chapters move from getting started to organizing our time and stories, through narrative elements such as characters, point of view, voice, mood, setting, plot and pacing, nonfiction and fiction needs and poetry to writer’s block, revising, critiquing and reflection. Everything we ask of our students Kate and her “faculty” of award-winning authors ask of us. It’s the luminous 52+ faculty members who both teach and inspire, underscoring how, when it comes to writing, we’re all in this together. Again, walking the walk is suddenly doable, thanks to this insightful, comprehensive, hands-on text. And who wouldn’t want to learn from talents such as Linda Urban, Donna Gephart, Jo Knowles, Shutta Crum, Jenny Meyerhoff and Barb Rosenstock, just to name a few? I was especially taken with the honest Q + A – The Best of the Q-And-A Wednesday sessions from the online summer camp. Again, notables truthfully responded to a host of questions, including those about intimidation, making and finding writing time, connecting with our characters, handling point of view, the passage of time and too much description. Tools, short-cuts, exercises. The list of writing aids goes on and on. Think Writer’s Notebooks, three-column brainstorming, outlining, world building, selecting and using mentor texts. "Amen!" I say, along with "Thank you, Kate!" 59 Reasons to Write is a terrific follow-up to Real Revision, offering yet another valuable writing book for those of us lucky enough to be “TeachingAuthors” and writers. First, let me give a big congratulations to Michelle H. who won the CWIM giveaway! I know you will enjoy it. Each school day on The Nonfiction Minute website, a fascinating 400-word nonfiction article is published. Each article is written by one of two dozen award-winning nonfiction authors. The articles cover subjects that are as different as each author and include topics in history, sports, popular culture, space, math, government, music, and everything in-between. 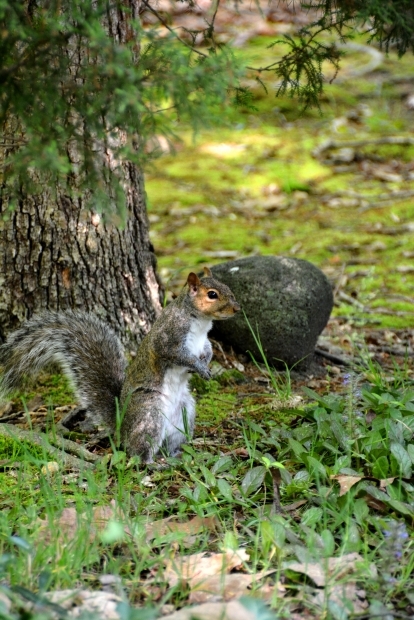 Related photographs accompany each article. NFM articles can be used to teach content, as well as reading and writing. 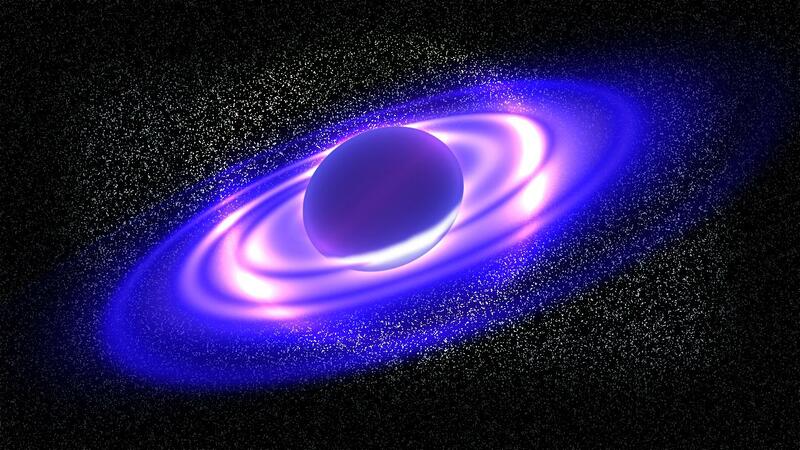 Every Nonfiction Minute has an audio file of the author reading his or her own article. In this way, young readers or struggling readers can listen as they read along. This feature allows the NFM to work across all age groups from primary grades through adulthood. The Nonfiction Minute is FREE! That’s right ladies and gents, FREE. This revolutionary idea is produced by a group of nonfiction authors known as iNK Think Tank. Each article is written by a professional nonfiction author, then edited by a top-tier professional nonfiction editor, Jean Reynolds. To be fair, I must declare my disclaimer: I am a member of iNK Think Tank, and I write for The Nonfiction Minute. However, the few articles I’ve written are a small part of the 170 Nonfiction Minutes that will appear in the line-up this school year. I’m part of an ever-growing audience of NFM readers. Every day, the articles written by my fellow authors fascinate me. They capture the imagination of the reader with expertly crafted text in only 400 words. "The Nonfiction Minute illustrates a variety of voices. Authors are not homogeneous. Readers will get to know each author as they read the article then hear the author speak. This too is a learning experience as it demonstrates to students how various authors look at the facts and filter what to use. Kids will see there is a big difference between what they read in a textbook and what they read in The Nonfiction Minute." This is the second school year for the NFM. Since the beginning there have been around 300,000 page views, from 90,000 unique visitors. Readership is growing fast as more teachers find out about the NFM. At present, there are around 1200 page views per day. Responding to the needs of teachers who commented they would love to have advance notice of the coming week’s topics on the NFM, Authors on Call provided a way to do just that. Now teachers can receive an email on Thursday of the previous week that lists the article topics for the next week. This way, teachers have time to plan how they can incorporate NFM into their teaching plans. To sign up for advance notice, teachers simply sign up through the website to receive the email--which is, again, FREE. "I have a big screen tv at the front of my library (got it before we began purchasing Smart Boards) which is connected to my computer. So I pull up the website at the beginning of each period along with any other peripheral webpages on info that I think may come into our discussion afterwards (for instance, this week I pulled up what the Ivy League Schools are on Wikipedia and we looked at their names and the years they were founded as well as Google images of football uniforms around the early 1900's - which led to a discussion of the dangers of even SIMPLE injuries in the days before "modern medicine."). I also pull up a tab with a page for the author that has an image of the books that he/she has written - to introduce the kids to that person before we begin the Nonfiction Minute. Then I turn up my audio and enlarge the words on my screen as big as I can so that at least the closest ones can read along (as I scroll) while the author reads aloud. When done I then close that screen and have the discussion with questions about what we just listened to and learned - and any peripheral discussion (as I just mentioned). In all it takes 5-10 minutes at the beginning of class." "I'm using this article and another one like it to discuss Teddy Roosevelt's involvement with saving football (leading to a discussion and writing prompt about presidents exerting personal preferences into national policies) which will then lead us to discussing Andrew Jackson's controversial decisions upon election and again...accountability for presidents and their personal motives. (This second portion is to supplement my struggling readers in the American History class while focusing on argumentative writing in mine)." What I love about the above samples is that each teacher used the same NFM and found creative, effective ways to use it that fit the needs of her students. Perhaps best of all, these amazing teachers guided their students in a way that encouraged them to use critical thinking skills. Gone are the days when nonfiction equals boring. Finally, nonfiction texts are available that are fun, fascinating, and free. We the authors of The Nonfiction Minute hope great teachers around the country will use our work to promote a passion for learning. So, spread the word about this truly innovative project. Teachers and students will enjoy every minute. If you’re anywhere near Sheboygan, Wisconsin, look for me this weekend at the Sheboygan Children’s Book Festival. The celebration, October 9-11, features free programming for children, teens, and adults with 16 authors and illustrators presenting at three venues. I’ll be presenting a program for children on Saturday at 11:30 at Bookworm Gardens. 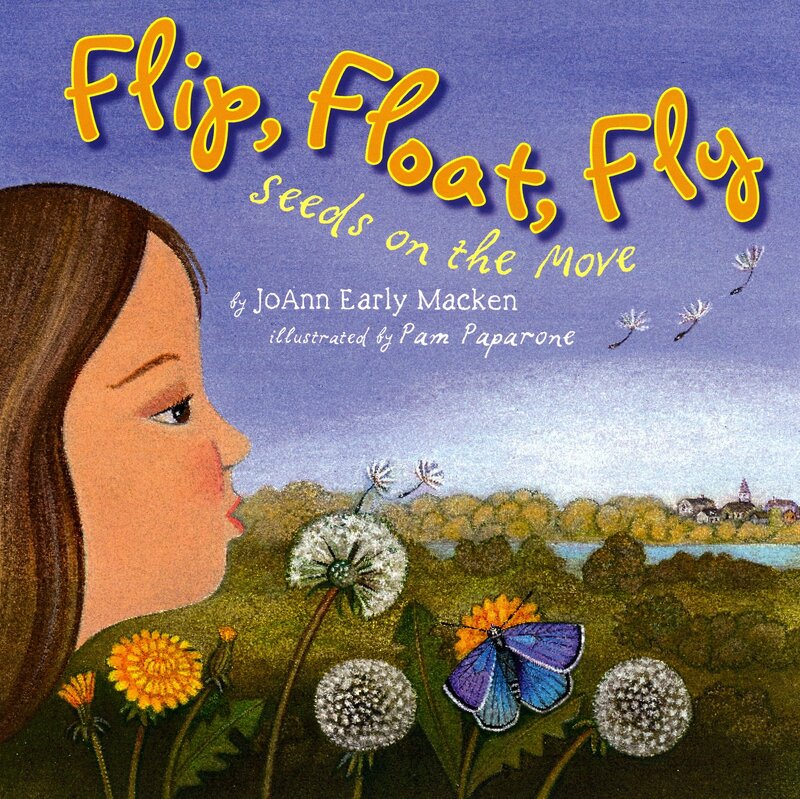 I’ll read Flip, Float, Fly: Seeds on the Move, and we’ll do a milkweed seed activity and talk about monarch butterflies. I can hardly wait! On Sunday at 1:30 at the Mead Public Library, I’ll present a workshop for adults about writing lively nonfiction and share examples from exciting nonfiction books for kids. I found such wonderful resources! The following weekend is our SCBWI-Wisconsin Fall Conference, where I’ll present a breakout session on Activating Passive Language. I’m also doing critiques. Here, I’m interviewed on the new SCBWI-Wisconsin Blog. You can read interviews with some of the other presenters here. Just in time for my conference planning, I finished revising a test passage for an educational publisher. Sometime before I take off for Sheboygan, I intend to send out a letter about a school visit. All this preparation can be a bit overwhelming, but it’s all fun stuff. After a pretty quiet summer, I’m happy to be busy! So when work is available, I always say "Yes!" if I can. This week’s To-Do list demonstrates our current Teaching Authors topic: the variety of ways we try to make a living in addition to writing and marketing our books for children. Marti started us off with a post about her two articles in the 2016 Children’s Writer’s and Illustrator’s Market, including "Make a Living as a Writer." 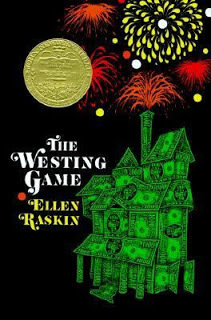 Last week Monday, Esther mentioned teaching, writing book reviews, and educational writing. On Wednesday, Laura Purdie Salas shared an exercise about writing on assignment. 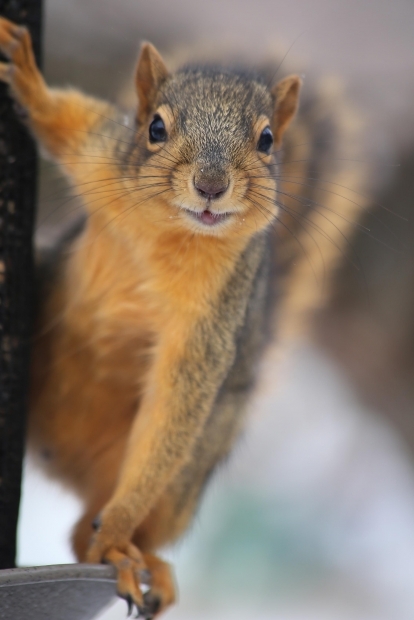 On Friday, April gave us three tips and a story. 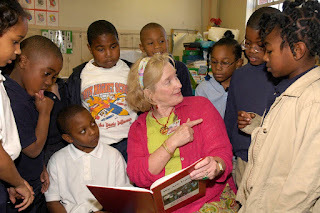 Mary Ann started this week with another story and her take on school visits and teaching. We all wear multiple hats! 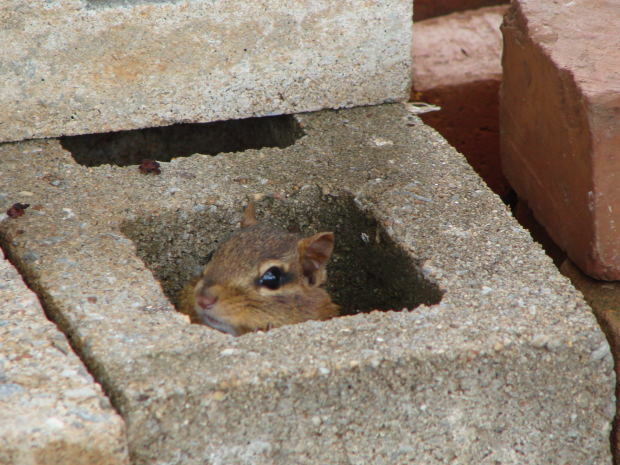 When I’m busybusybusy, I have to remember to take breaks. 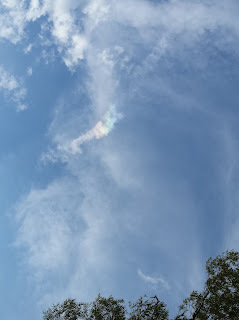 Yesterday, I walked to the lake and saw this brief, tiny rainbow overhead. is to lie back and look at the sky. in the shapes of the clouds rolling by. You can study the habits of insects. You can see how they flutter and fly. You’ll see birds on the wing. as they swoop and they soar through the sky. All in all, it’s a fabulous habit. As the day drifts away, so do I.
I hope to see some of you out and about! In the meantime, be sure to enter our book giveaway for a chance to win a copy of the 2016 Children’s Writer’s and Illustrator’s Market (courtesy of Writer’s Digest Books)! Saturday, October 10, is the last day to enter. Laura Purdie Salas is hosting this week’s Poetry Friday Roundup at Writing the World for Kids. Enjoy! 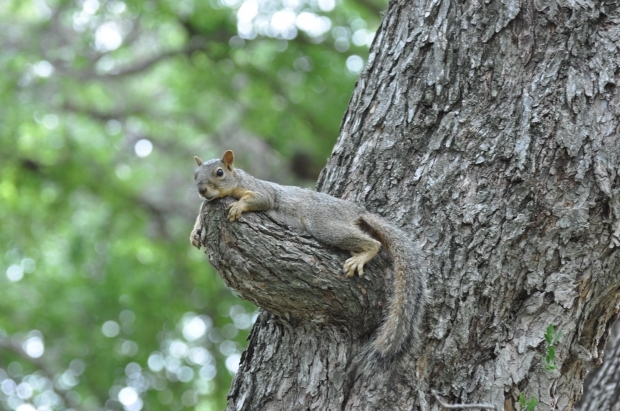 Howdy, Campers ~ and Happy Poetry Friday! My poem's below, as is the link to today's Poetry Friday round-up. The topic we TeachingAuthors are knocking around this time is Making a Living as a Writer. Carmela starts us off with a TeachingAuthors' Book Giveaway of the 2016 CWIM which includes two of her articles, once of which is aptly titled, Making a Living as a Writer; Esther addresses the many ways she's made writing pay...and other pay-offs that result, and our Wednesday Writing Workout, written by former TeachingAuthor Laura Purdie Salas, is titled Is Writing on Assignment Right for You? 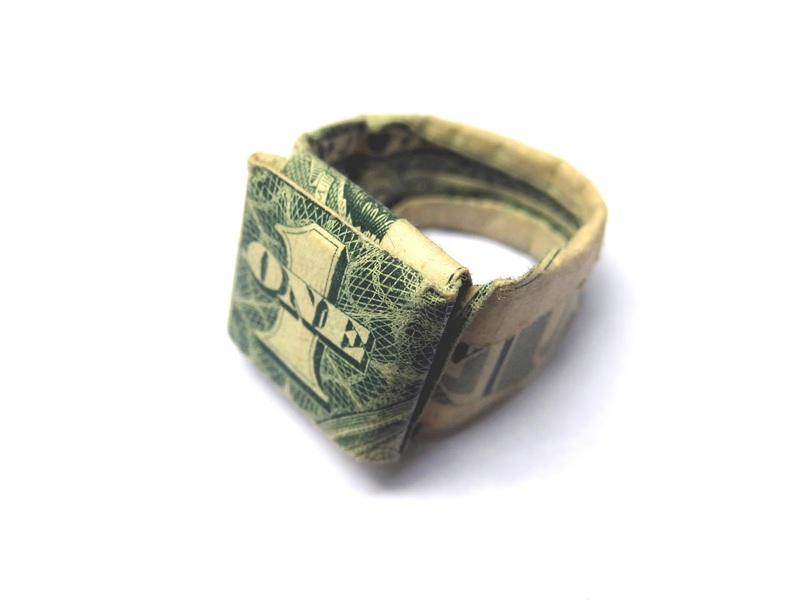 So--what are my 3 Tips to Make a Living as a Writer? 2) Find a Secondary Occupation which actually pays. And now for a story about making money as a poet. I've sold poems to anthologies, testing services and magazines. Between 1995 and 2011 I sold 30 poems to Carus Publishing Company (publisher of Cricket Magazine and many others). I'm going to brag here because it still makes me proud: in 2003 they asked me to write a poem for a progressive story in honor of the 30th anniversary of Cricket. At the time, they paid $3 per line. In 1997 I asked John D. Allen, my all-time favorite editor, if I might possibly be given a raise. John's response: "As for $4.00 per line...well, I'm afraid we can't do that. Our policy is to keep the same pay scale for all poems. Sorry. I hope that's not too much of a problem." Okay, I wrote. Could you give me a free subscription to Cricket? My son was then eight years old. I loved working with John. 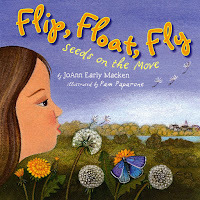 I loved seeing my poems in BabyBug, Ladybug, Spider and Cricket. I surrendered. Sort of. "I'm so glad you like the poem, "Music Critic"! I have enclosed the poem as it reads without the repetition and also another version to see if there might be some way we could keep the repetition in the poem. Do the new repeats make it any clearer for your readers? If not, I'd be glad to omit the second stanza. I do like the repetition and will probably re-insert it if it gets published again...but I also trust your judgment for your readers. My husband Gary, who is a CPA (deep into Tax Season as I write this) asked me to ask you if you were going to pay me for the invisible stanza." Now, click over to today's Poetry Friday on my juicy little universe ~ thanks for hosting, Heidi!